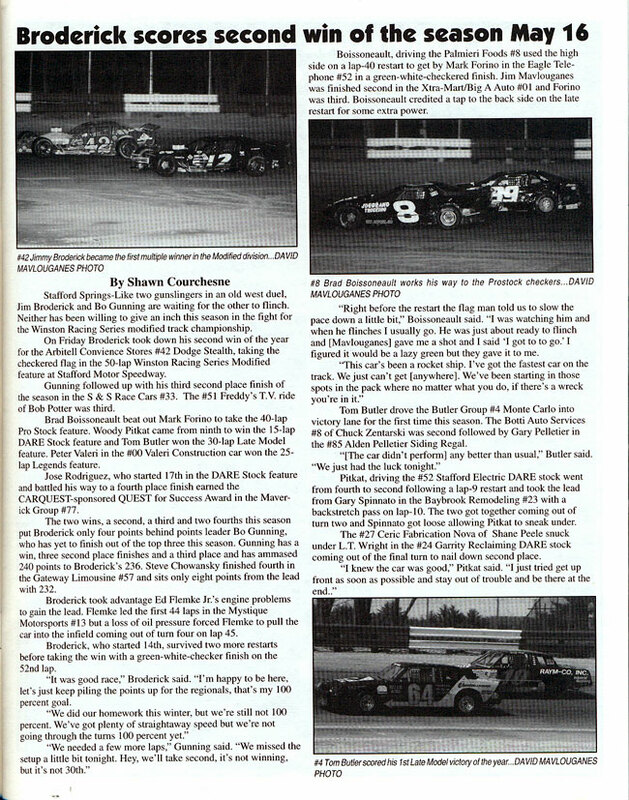 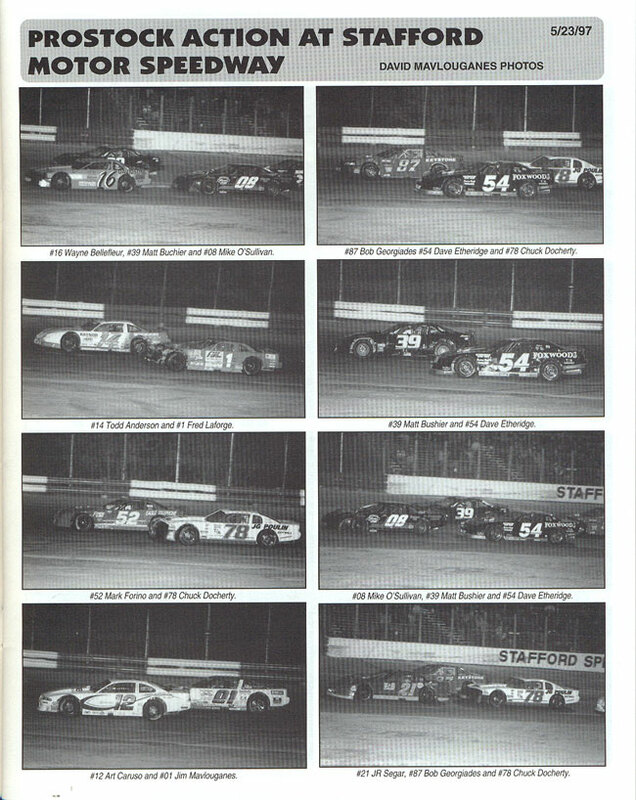 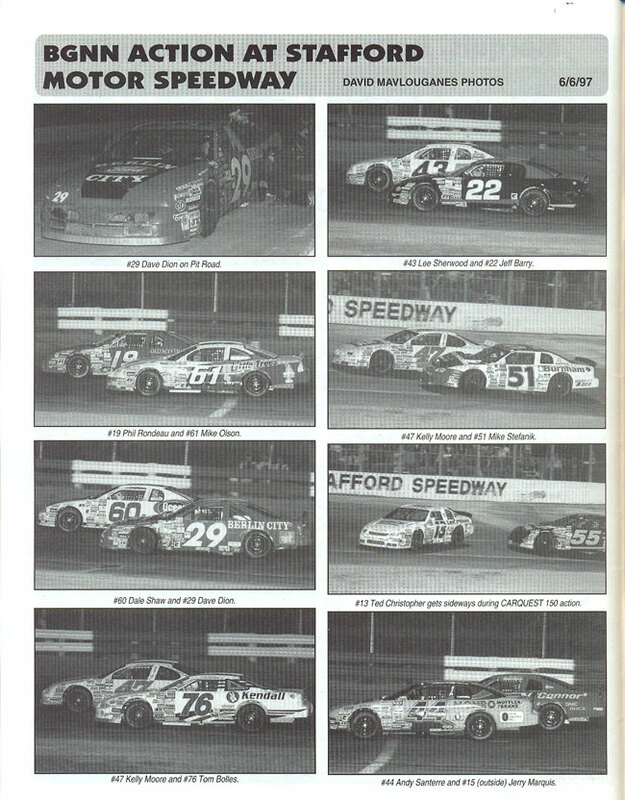 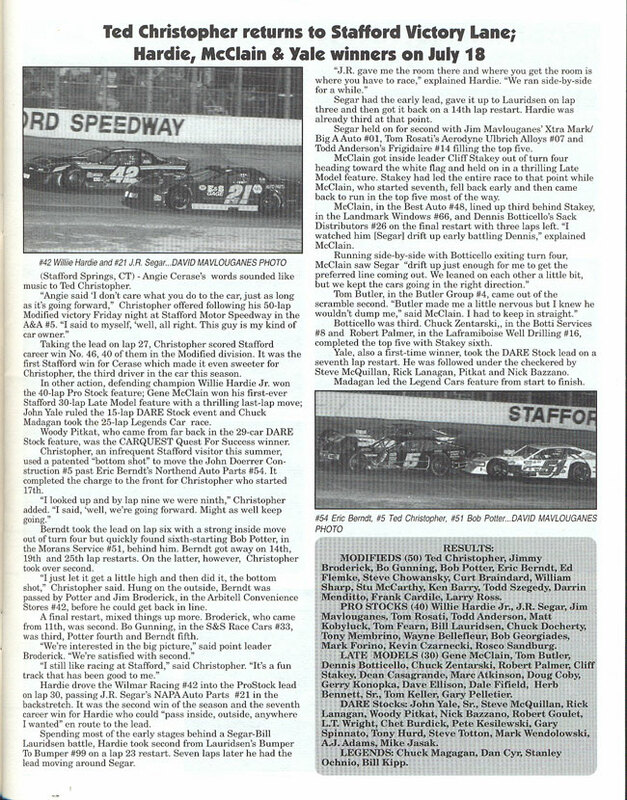 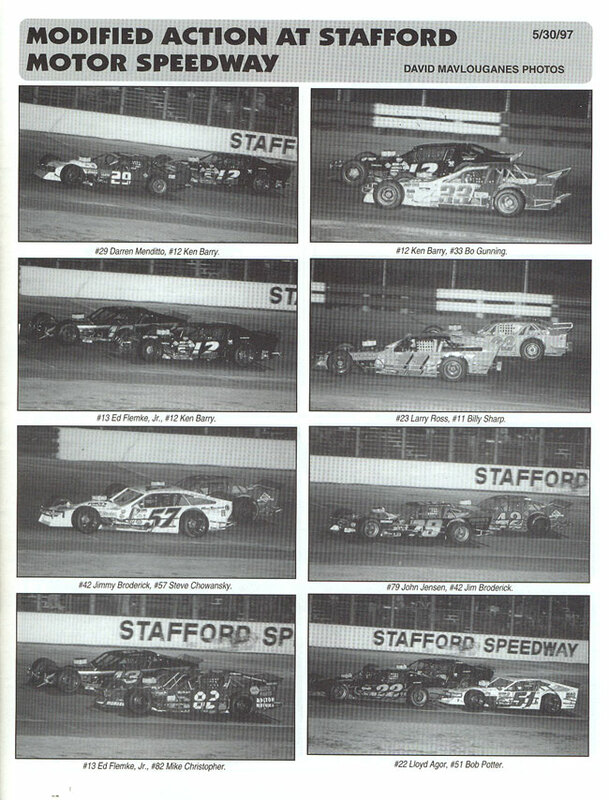 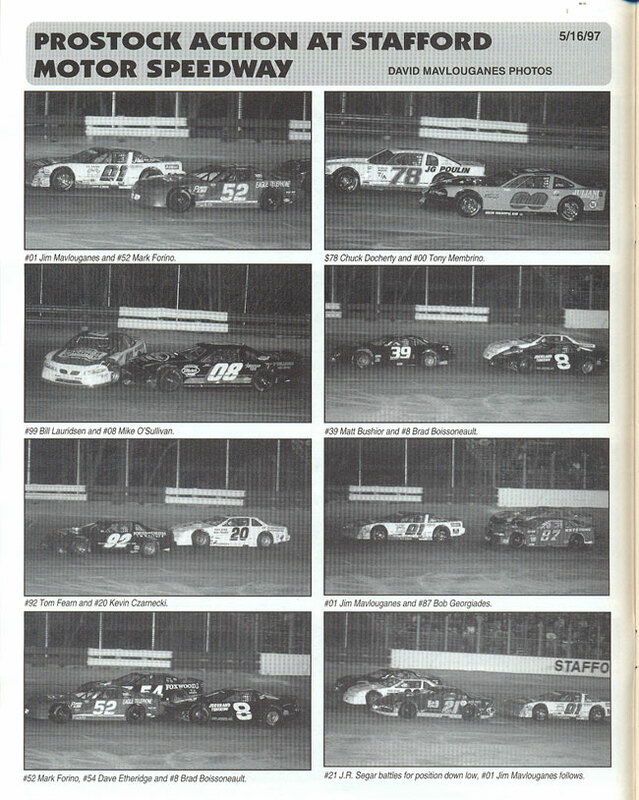 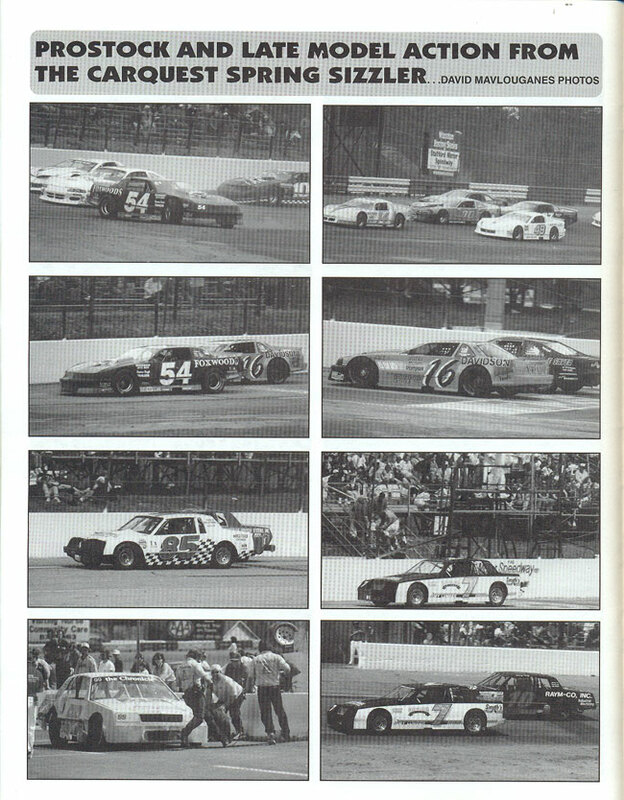 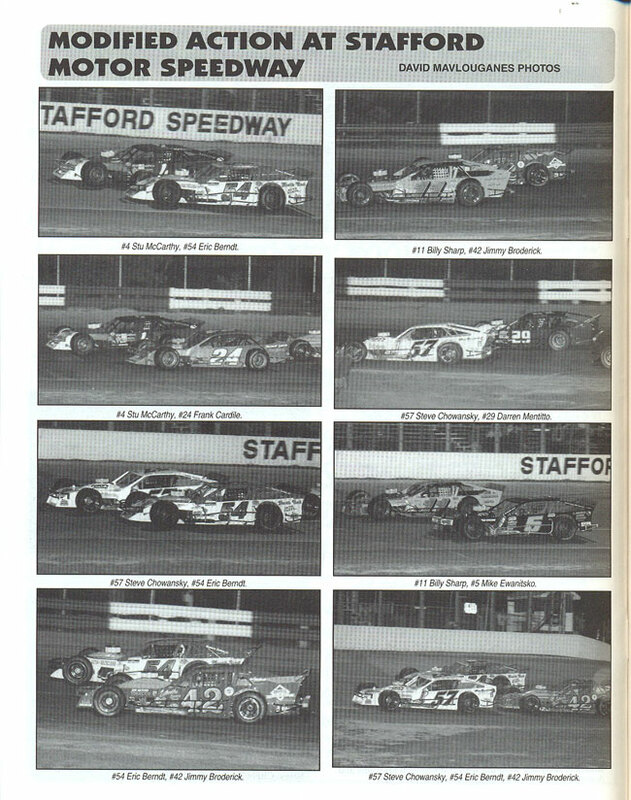 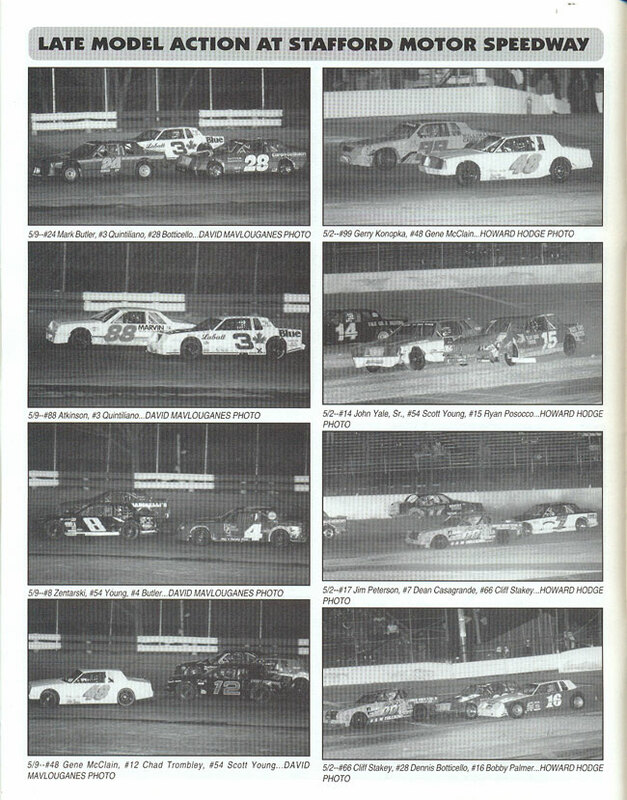 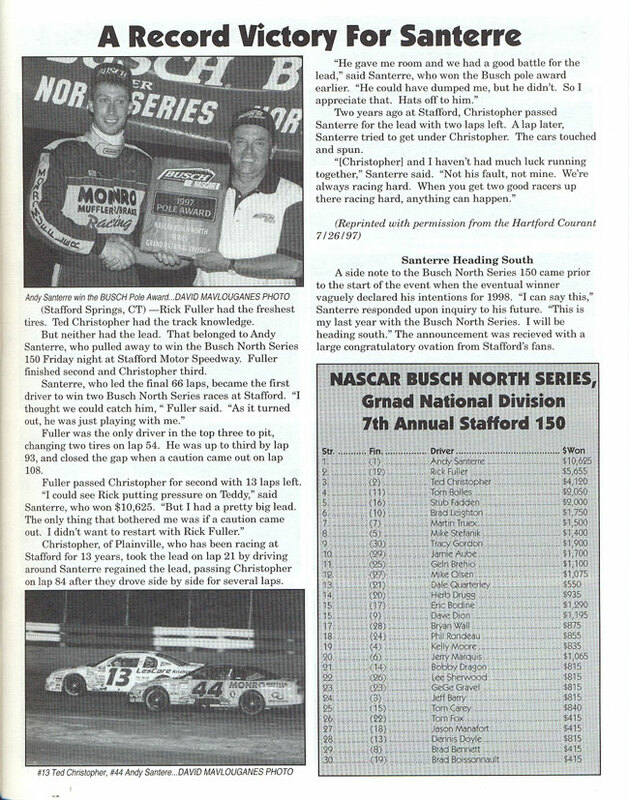 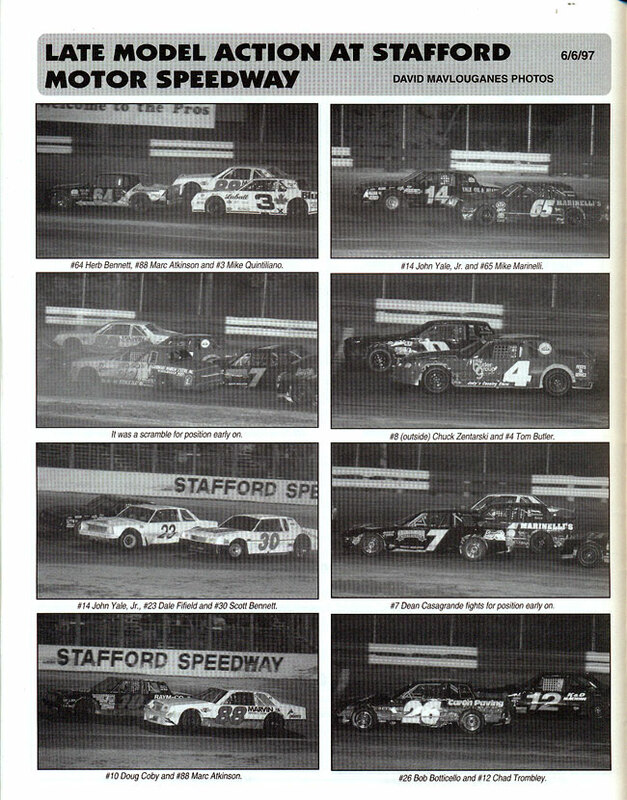 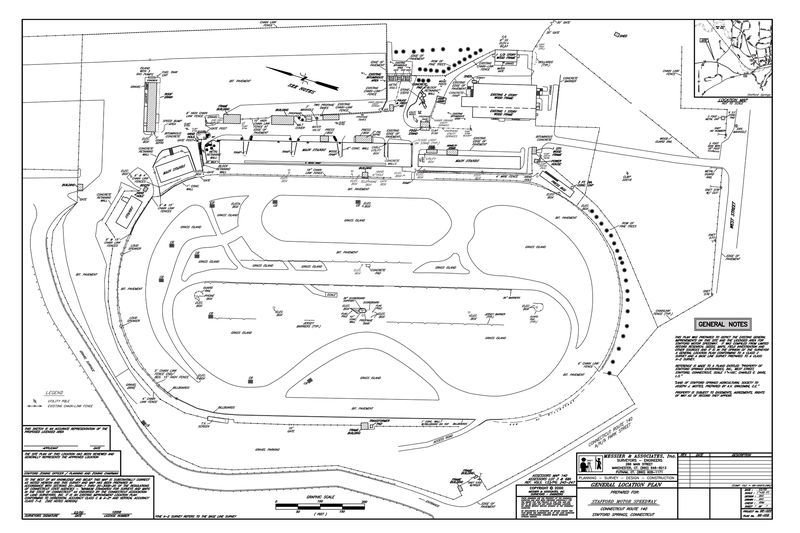 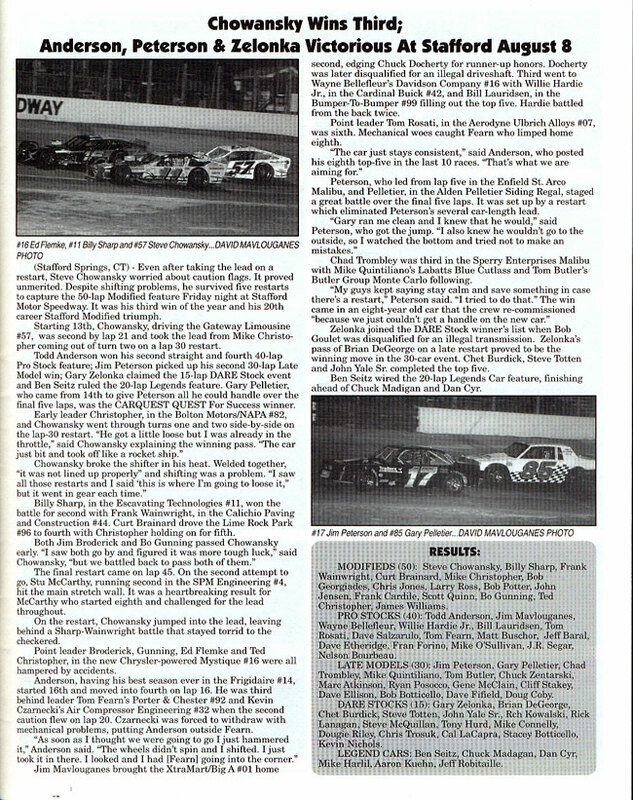 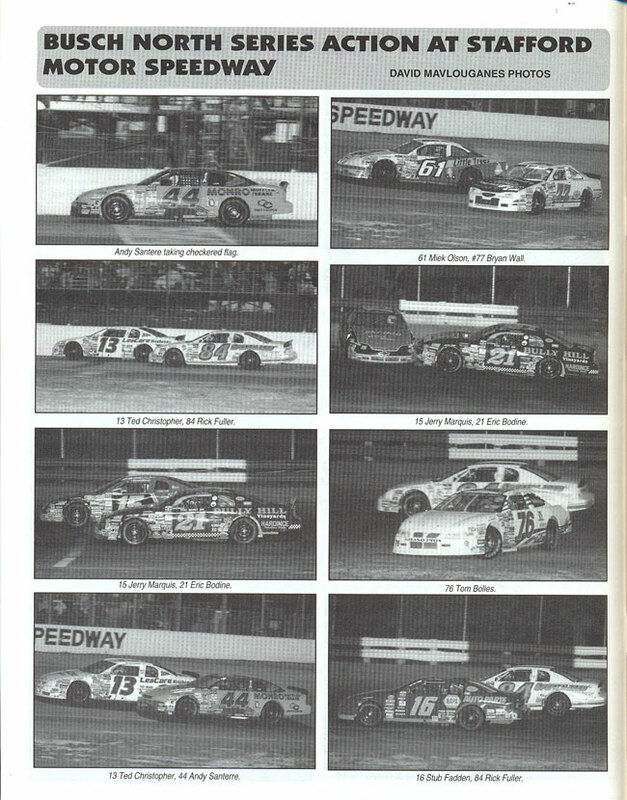 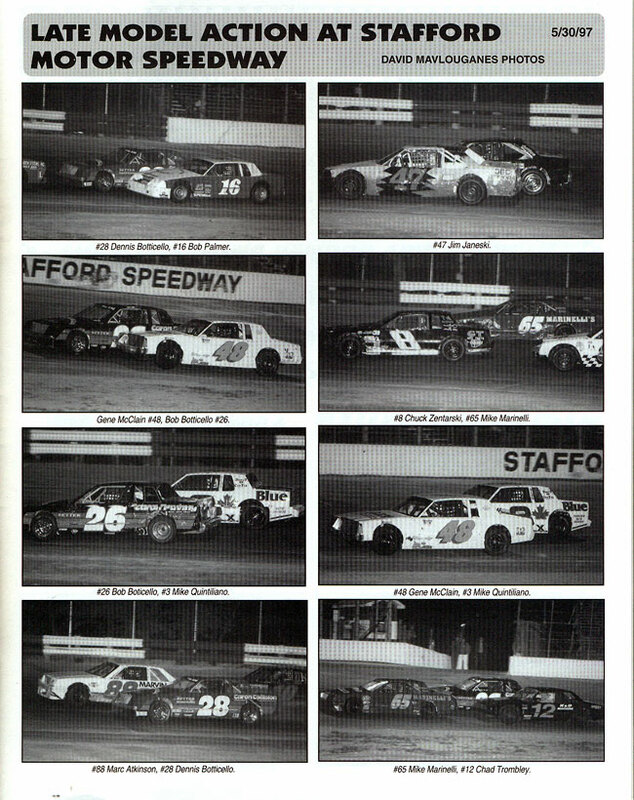 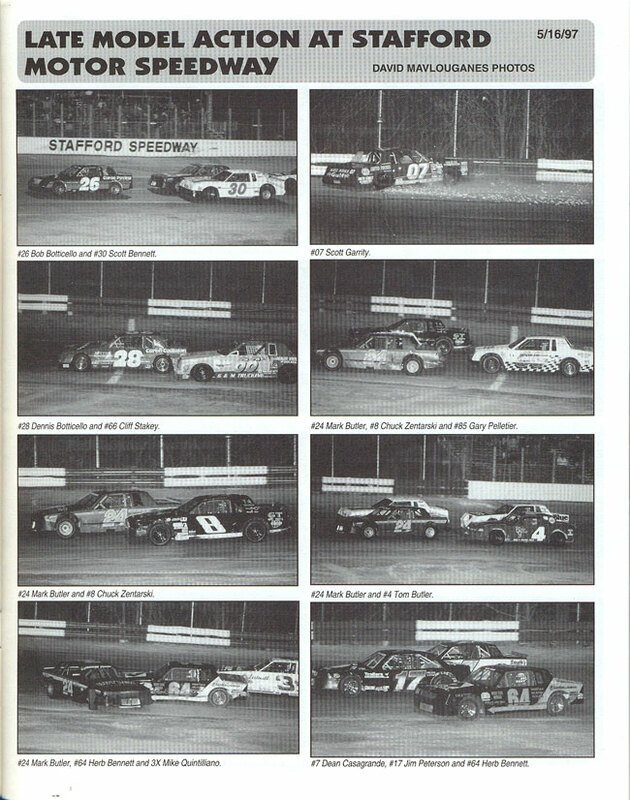 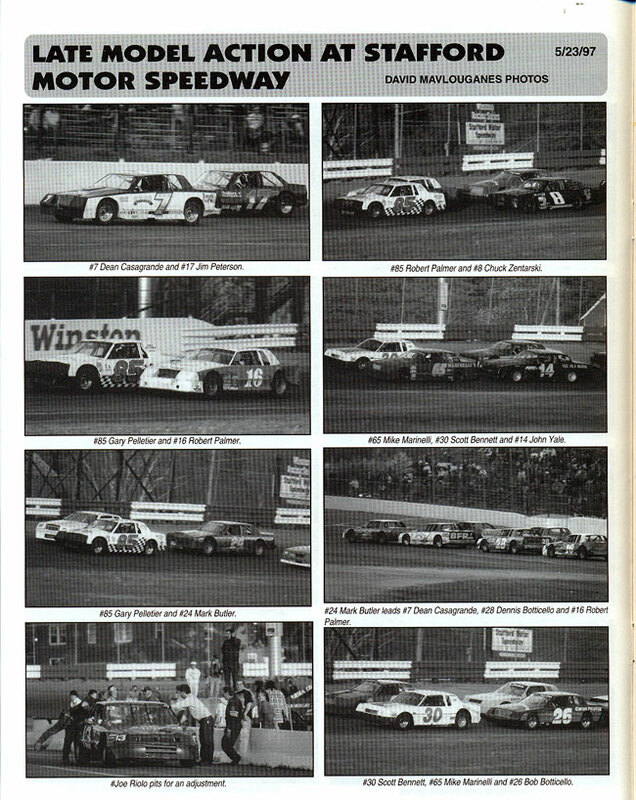 1997 was the 13th season of the Stafford Motor Speedway / CARQUEST Auto Parts relationship. 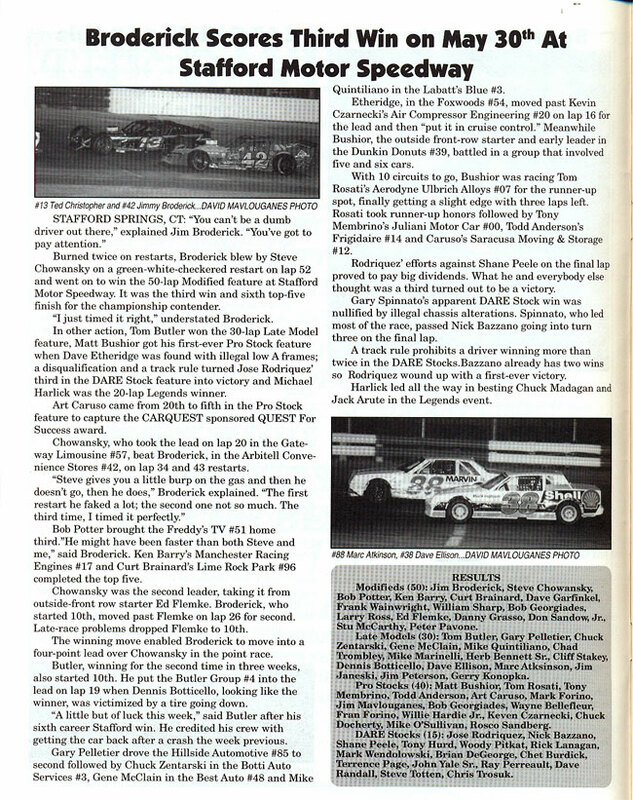 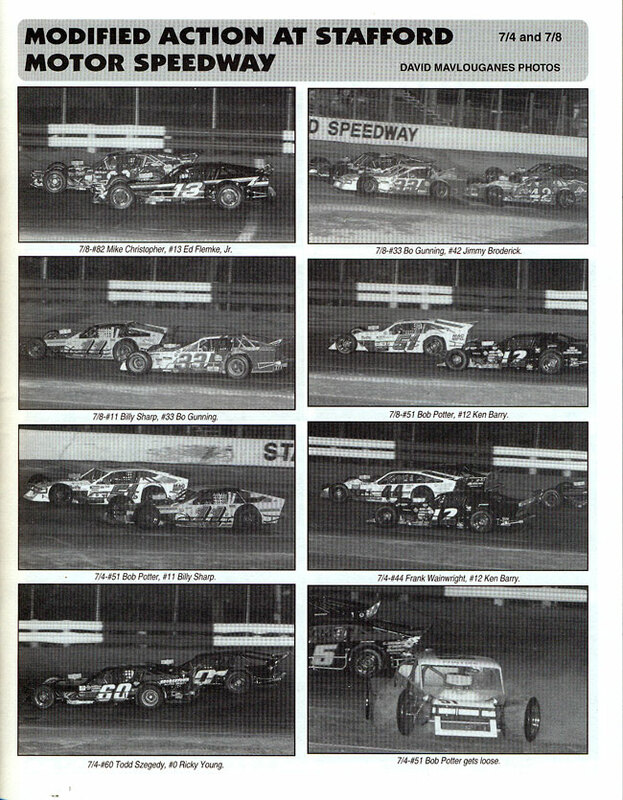 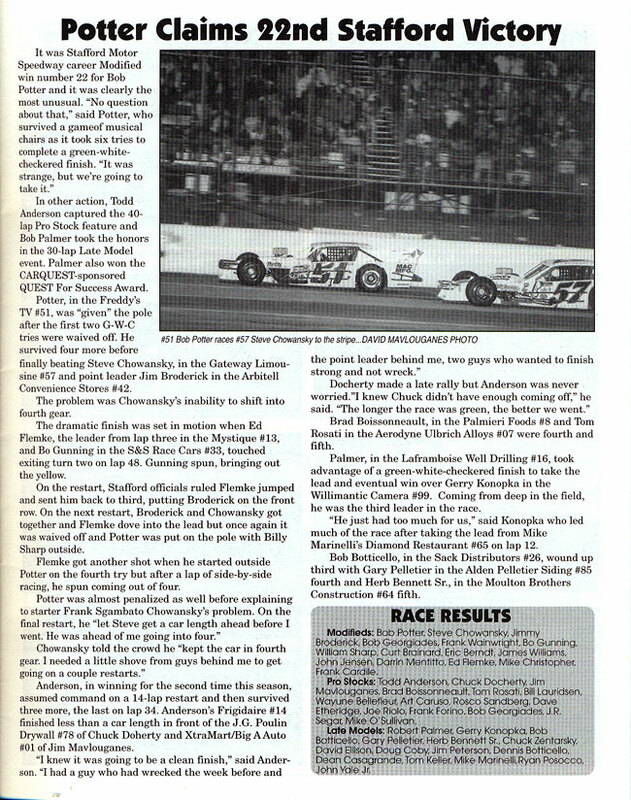 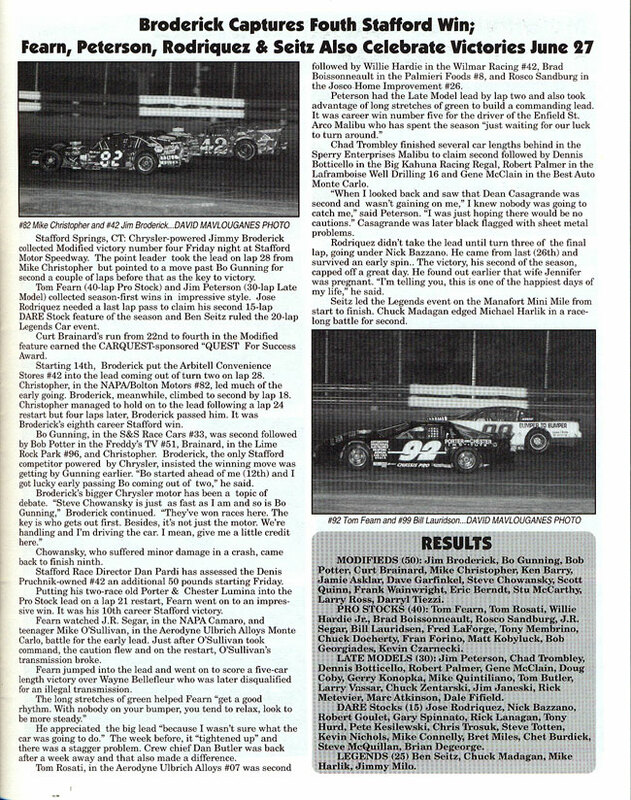 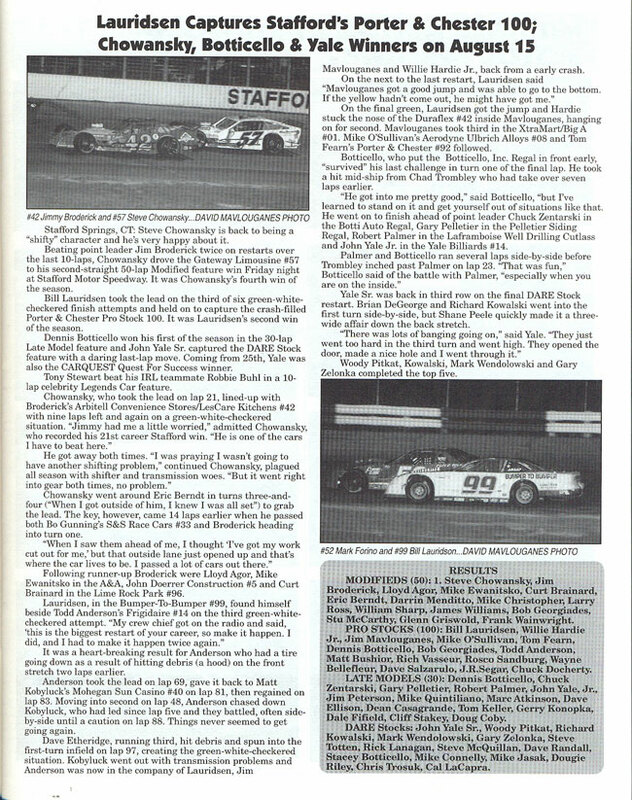 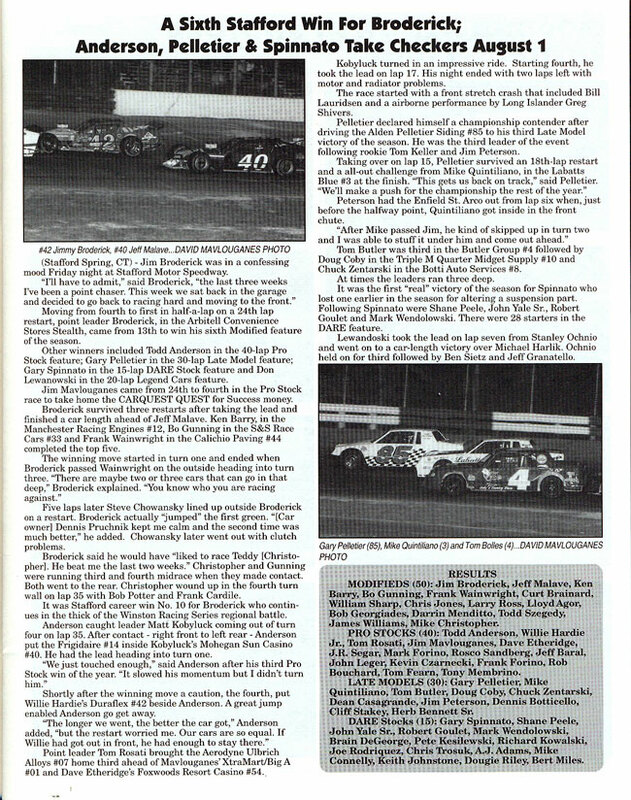 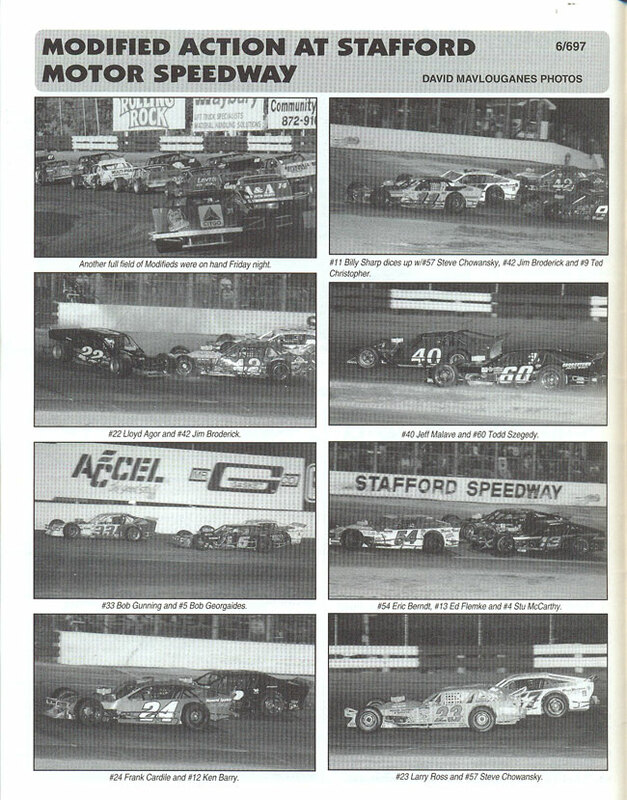 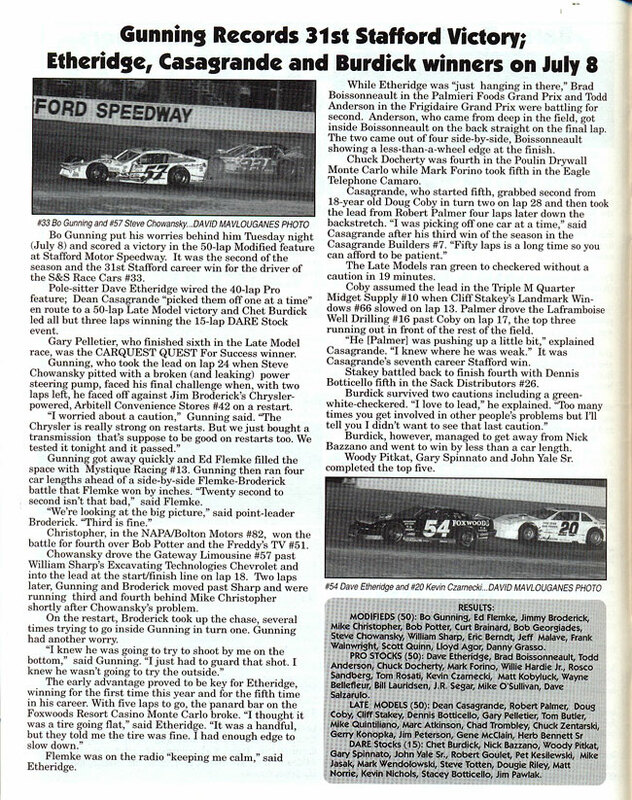 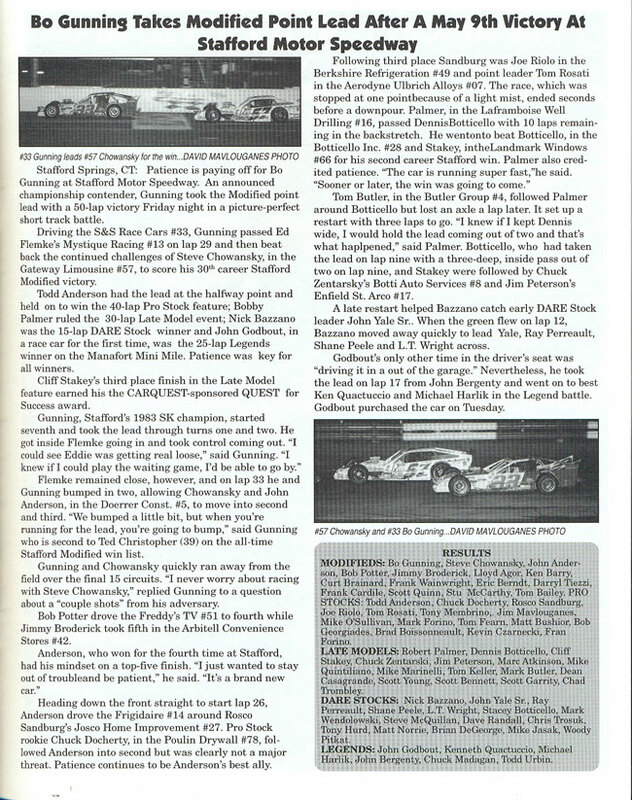 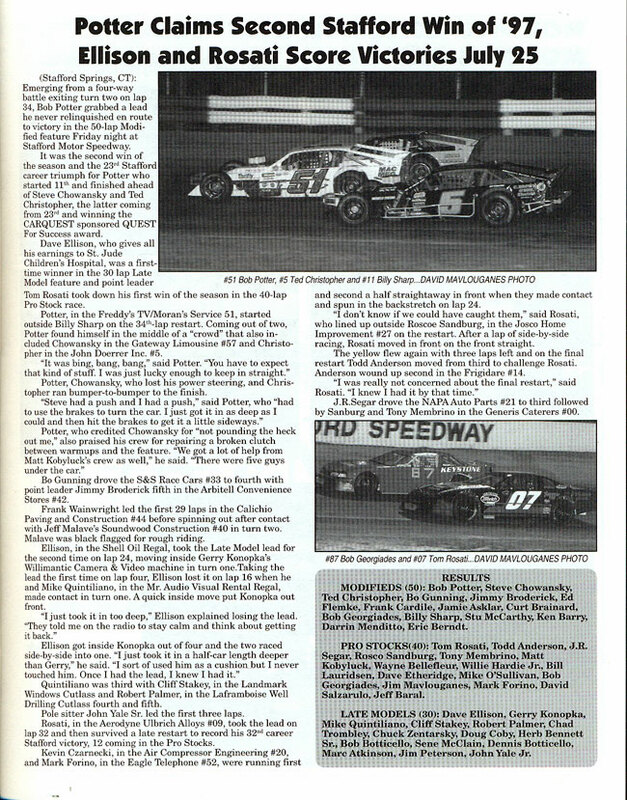 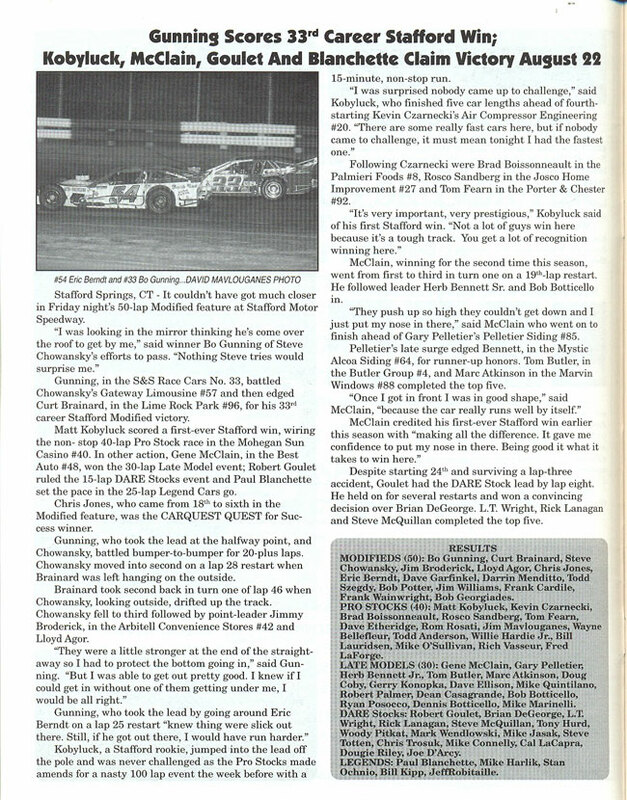 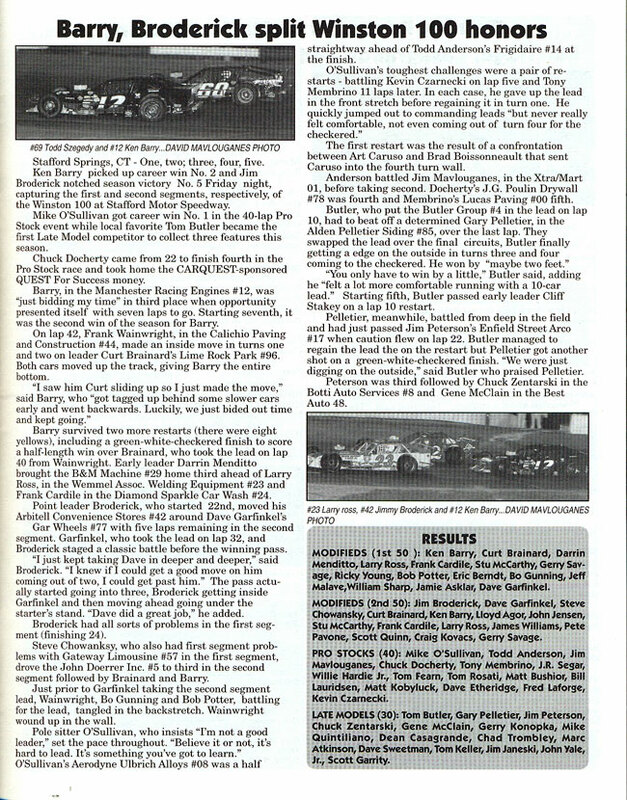 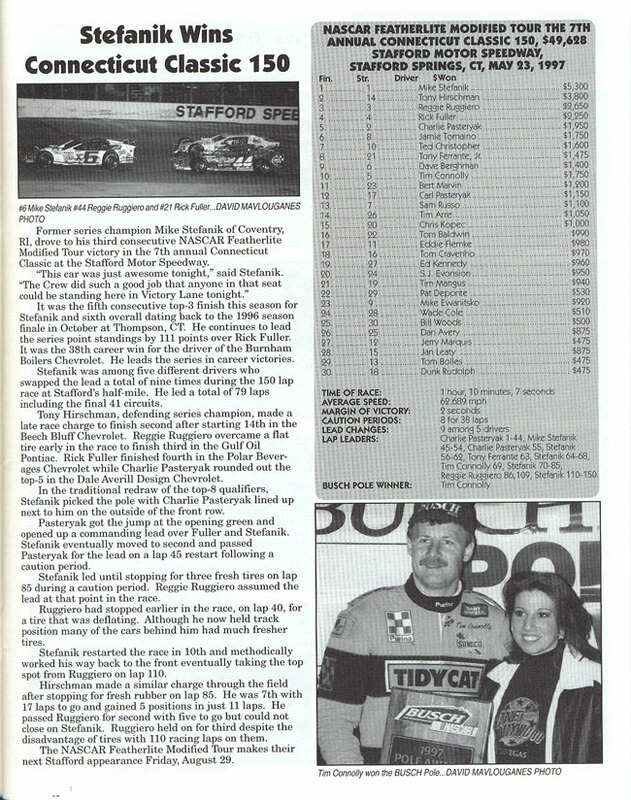 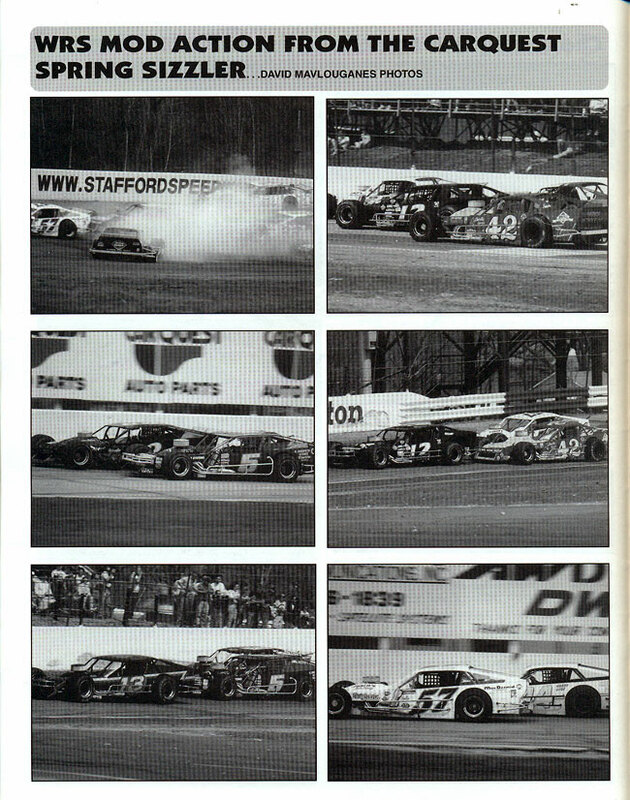 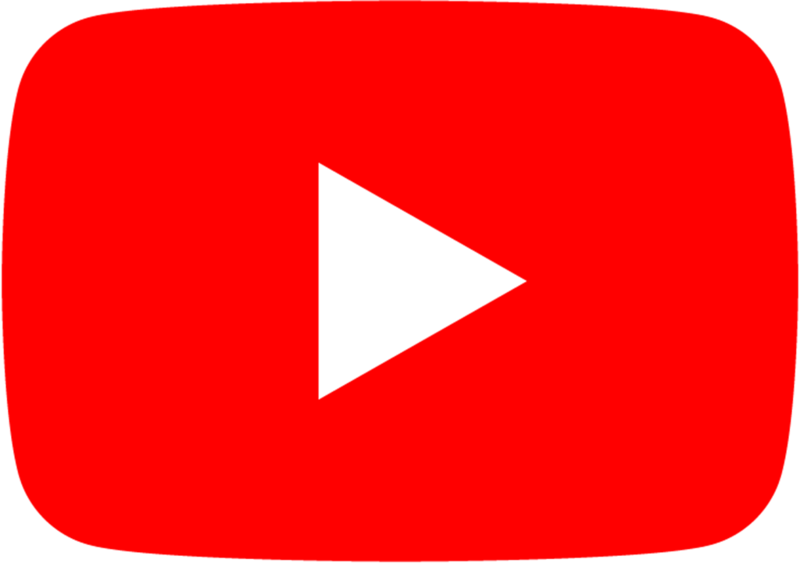 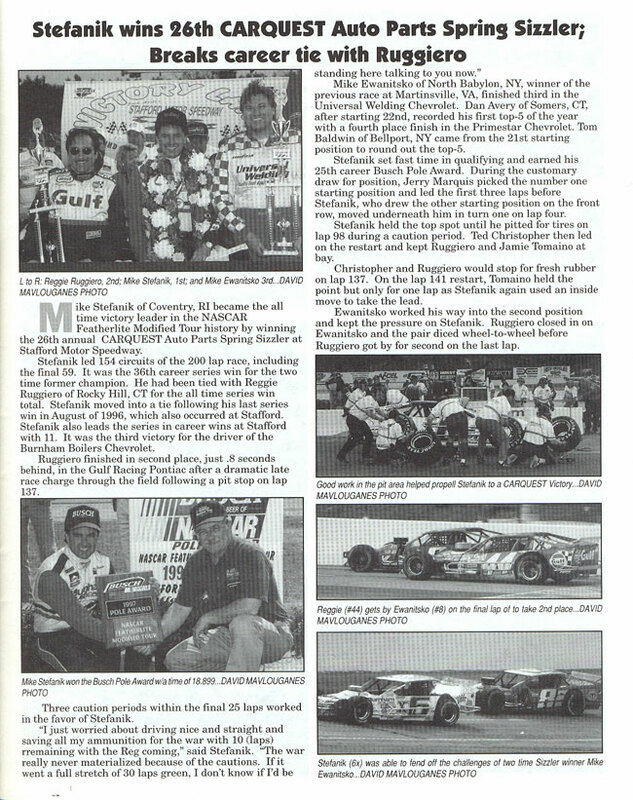 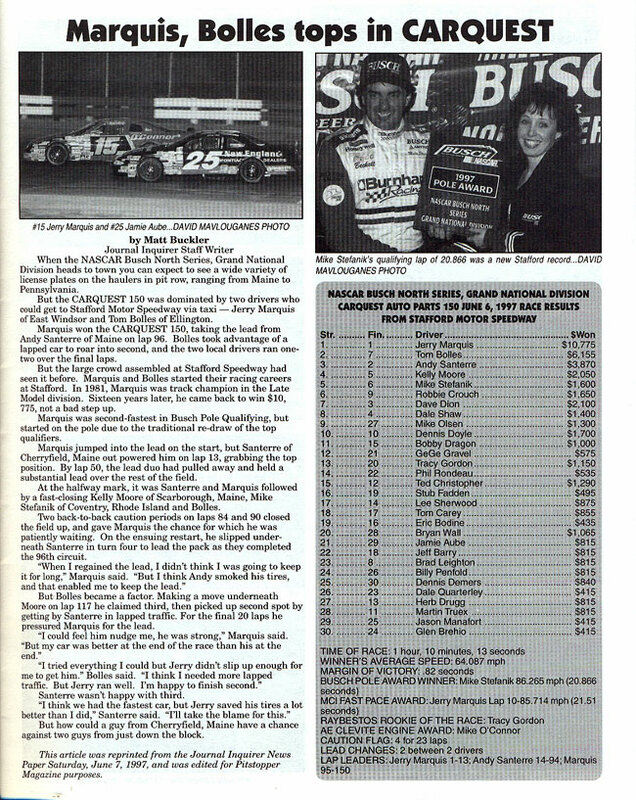 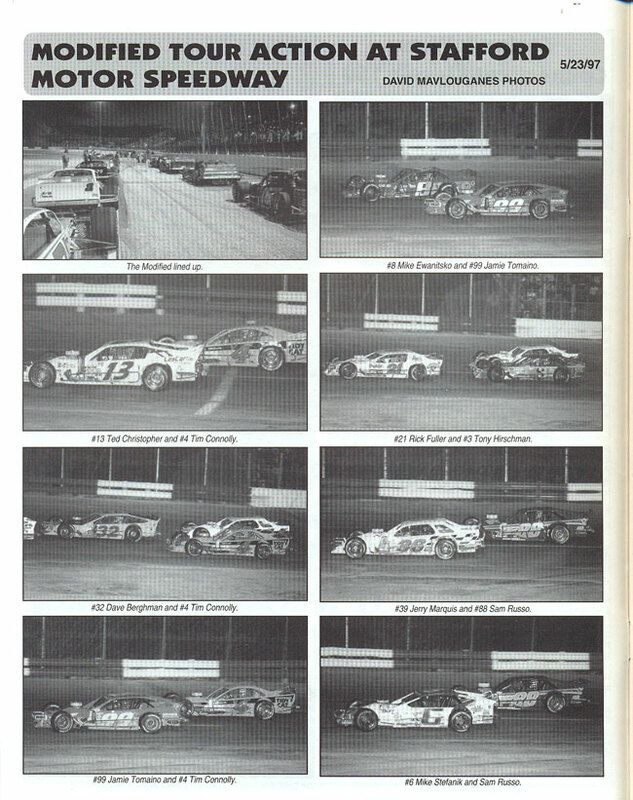 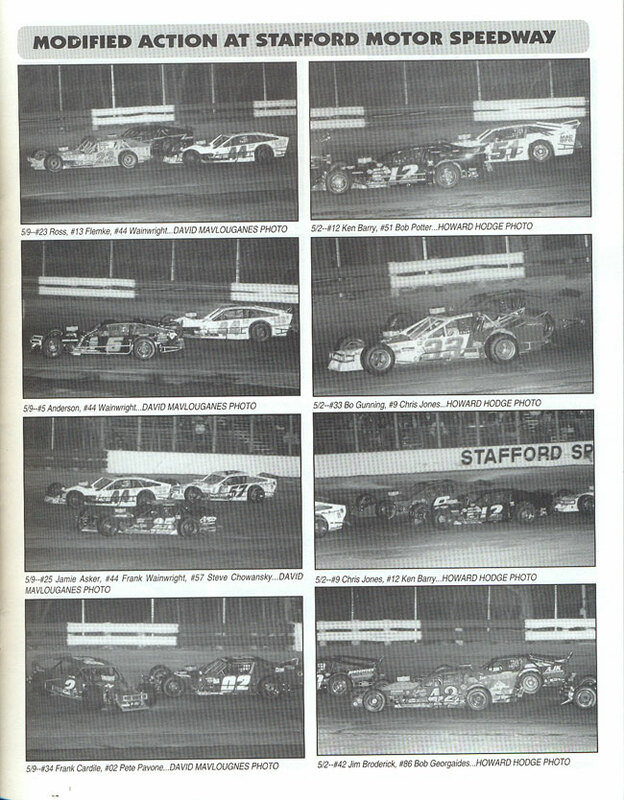 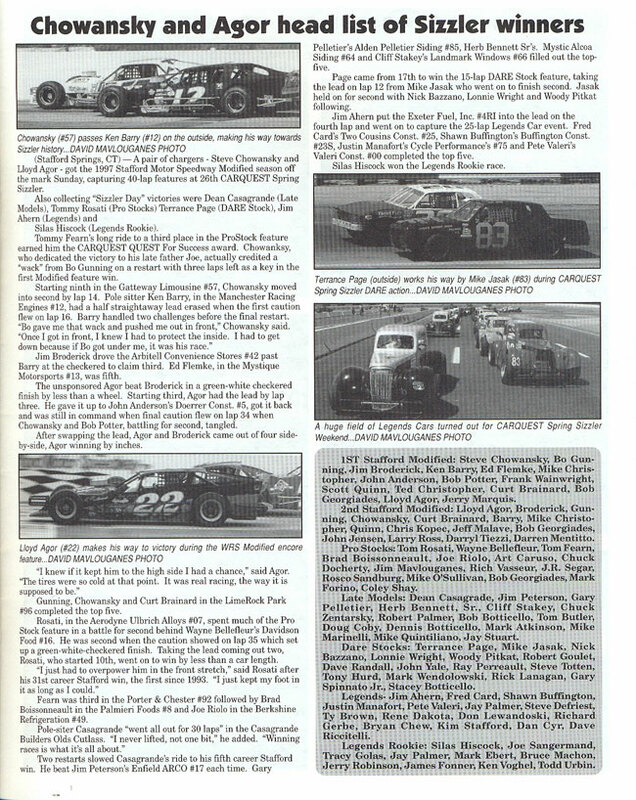 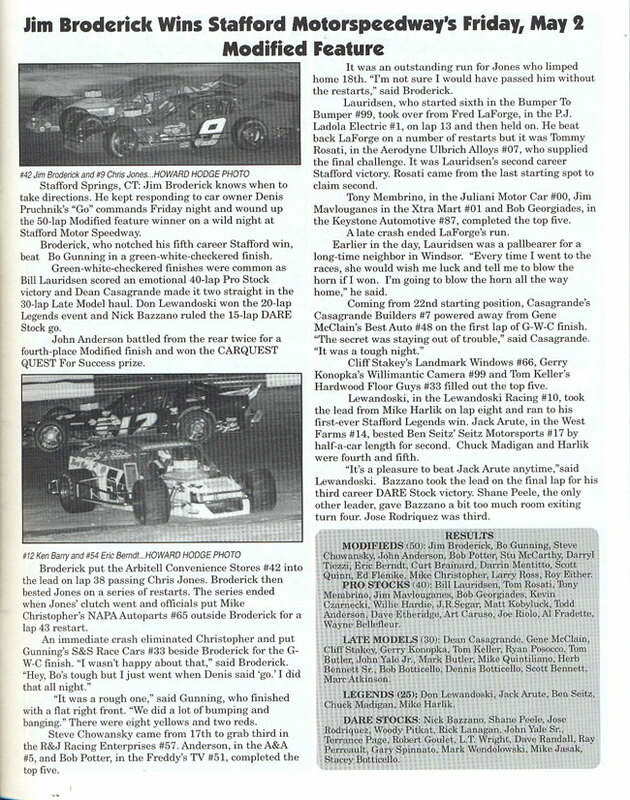 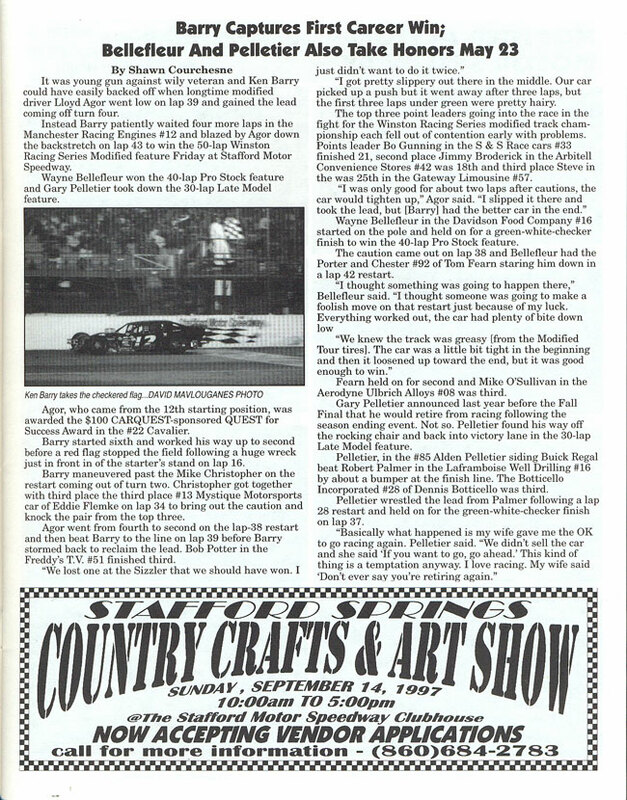 The 1997 season saw the return of ESPN2 to Stafford to offer television coverage of the Whelen Modified Tour CARQUEST 300 and the 40-lap SK Modified® feature as part of Stafford’s CARQUEST Fall Final Weekend. 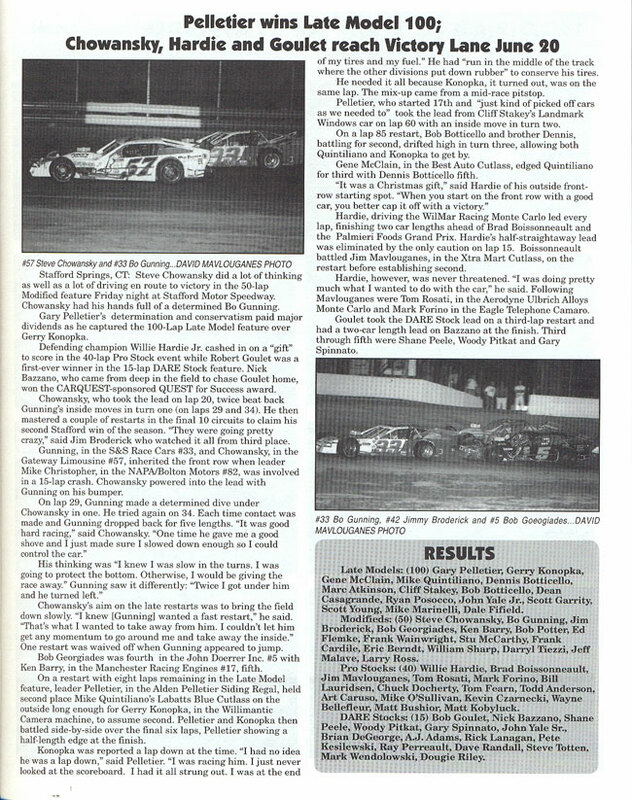 CARQUEST Auto Parts continued their support of the Busch North Series with the CARQUEST 150 and continued the CARQUEST Quest For Success Award for the fifth consecutive season. 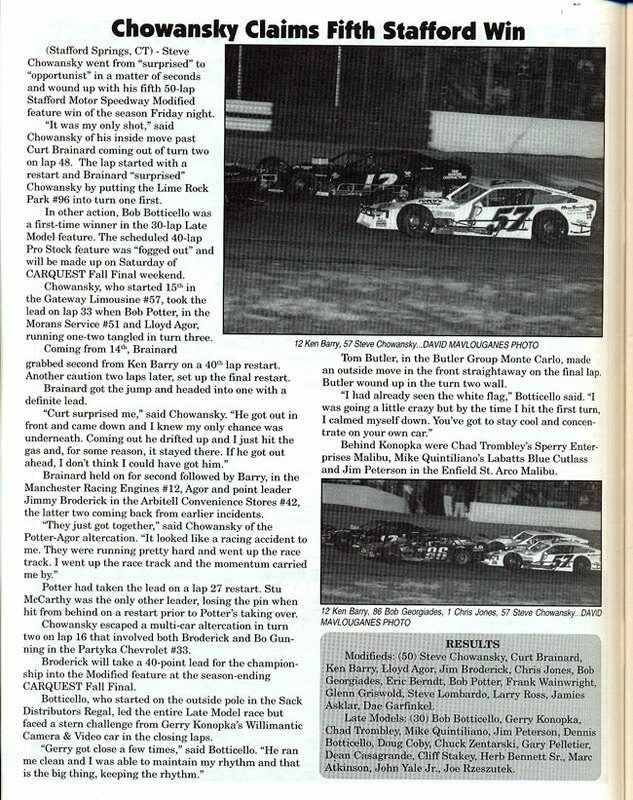 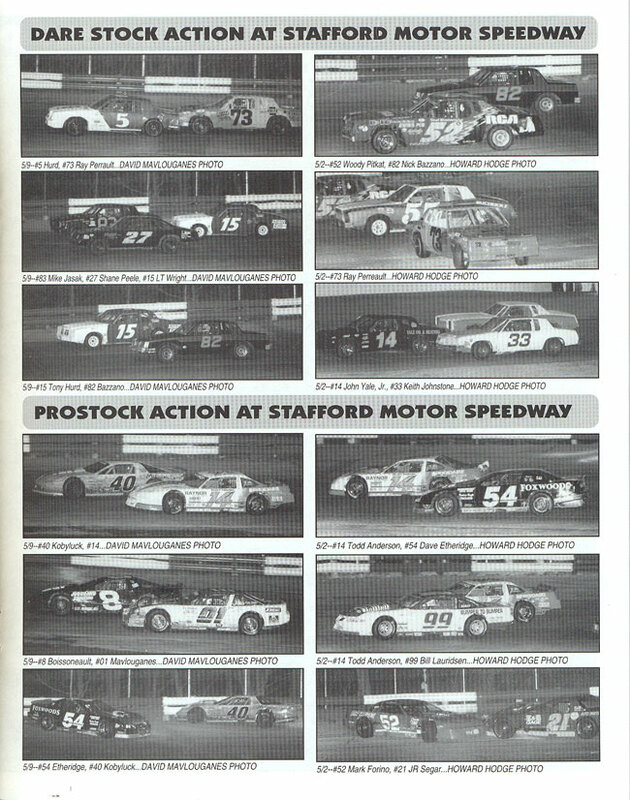 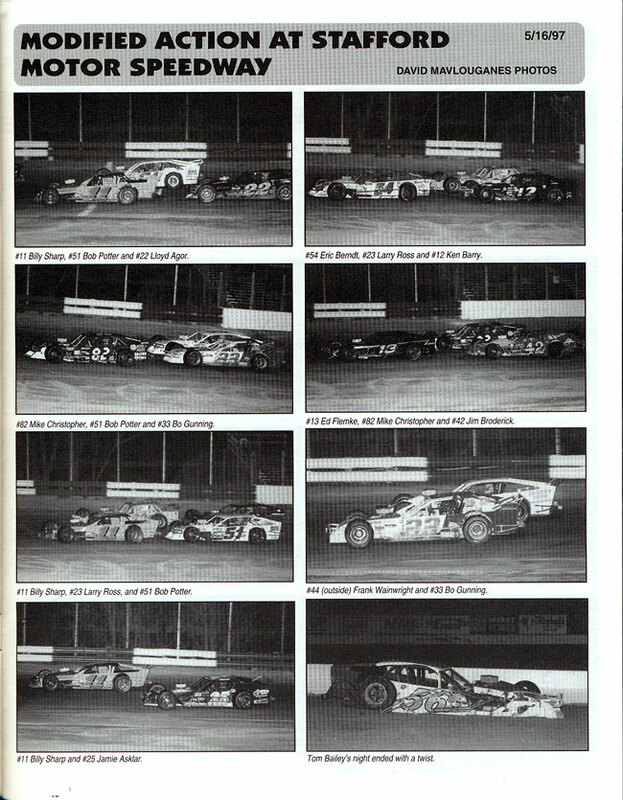 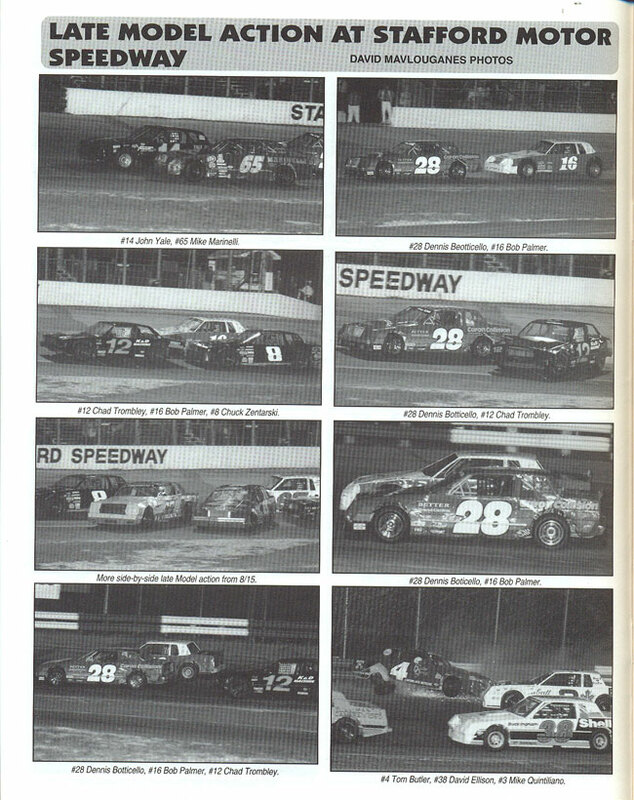 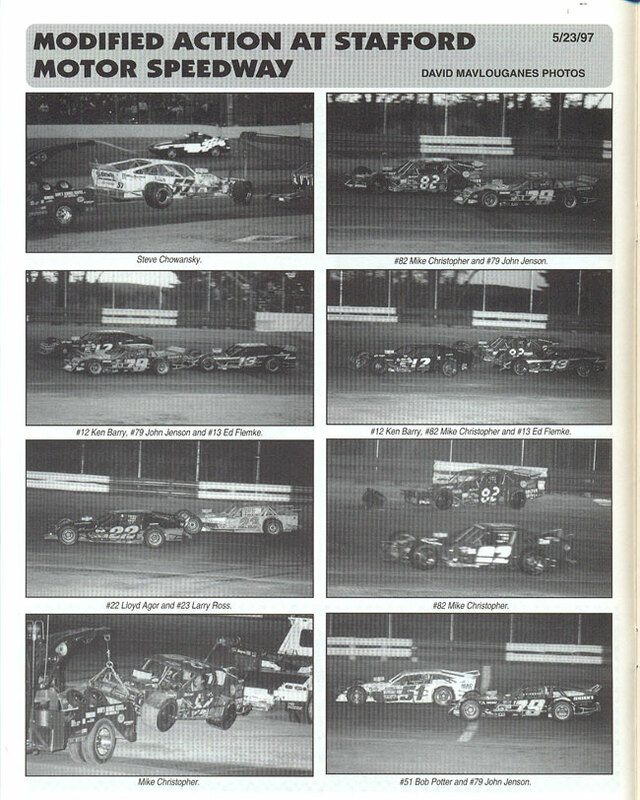 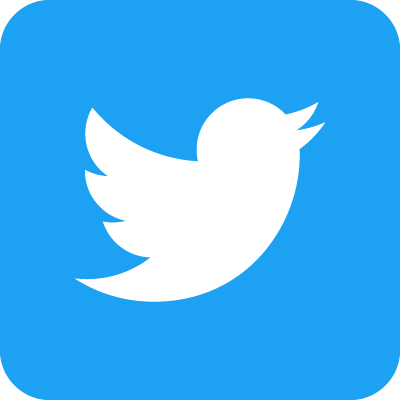 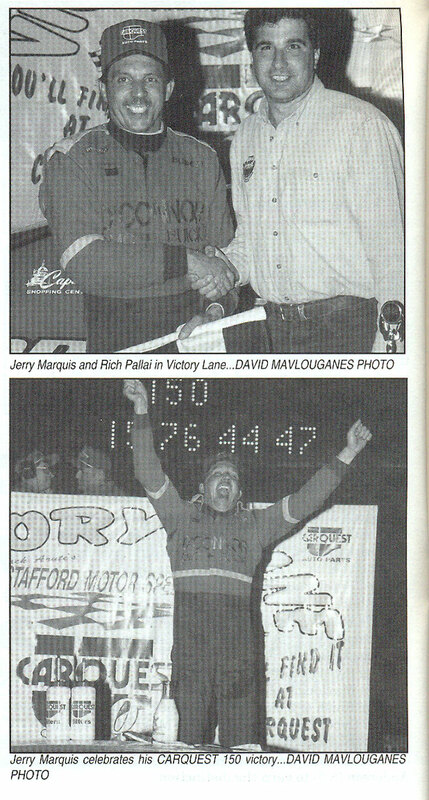 Track champions were Jimmy Broderick in the SK Modified® division, Gary Pelletier in the Late Model divison, and Tom Rosati in the ProStock division.